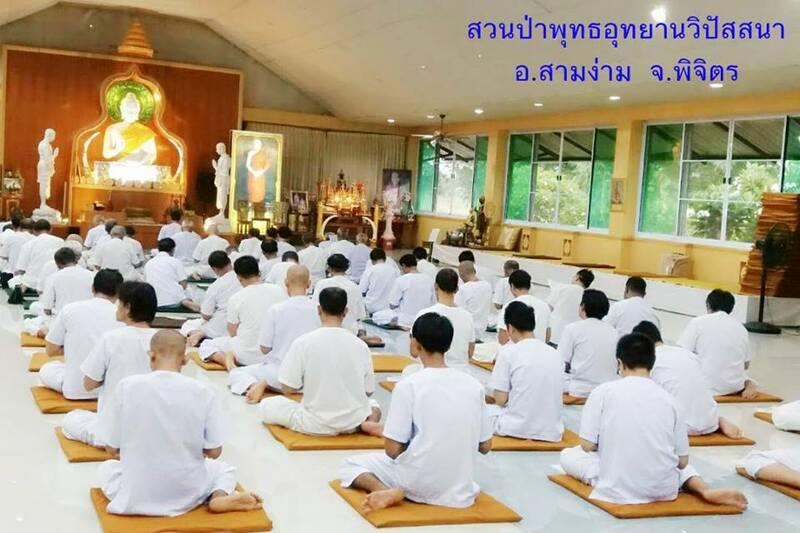 Vipassana Jetovimut ; 4 days Dhamma Practice Course” 28 September-1 October 2561 At Pantitarom Moo 5, Phu Kham Chan, Phra Phutthabat, Saraburi, Thailand. 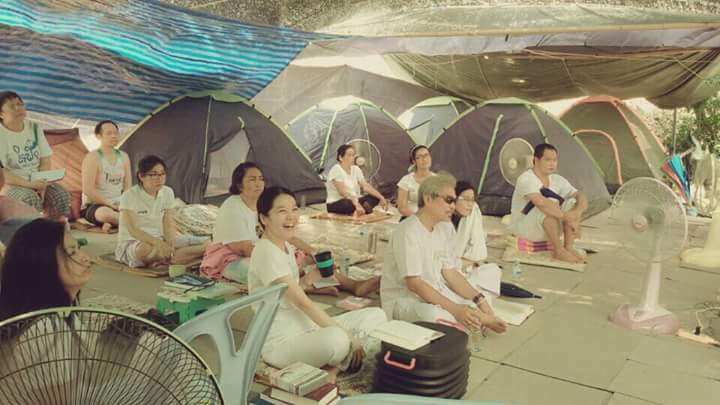 Vipassana Jetovimut ; 4 days Dhamma Practice Course” 21-24 September 2561 At Pantitarom Moo 5, Phu Kham Chan, Phra Phutthabat, Saraburi, Thailand. 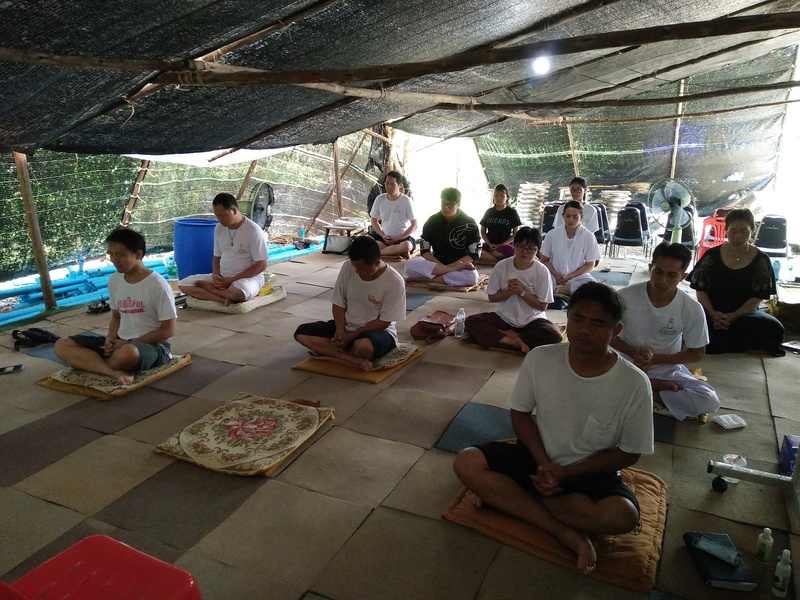 “ Vipassana Jetovimut ; 4 days Dhamma Practice Course” 14-17 September 2561 At Pantitarom Moo 5, Phu Kham Chan, Phra Phutthabat, Saraburi, Thailand. 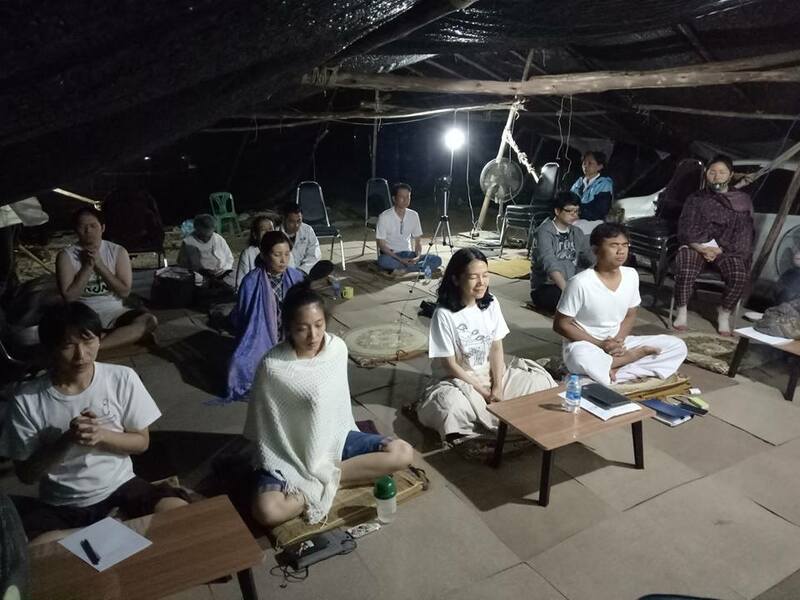 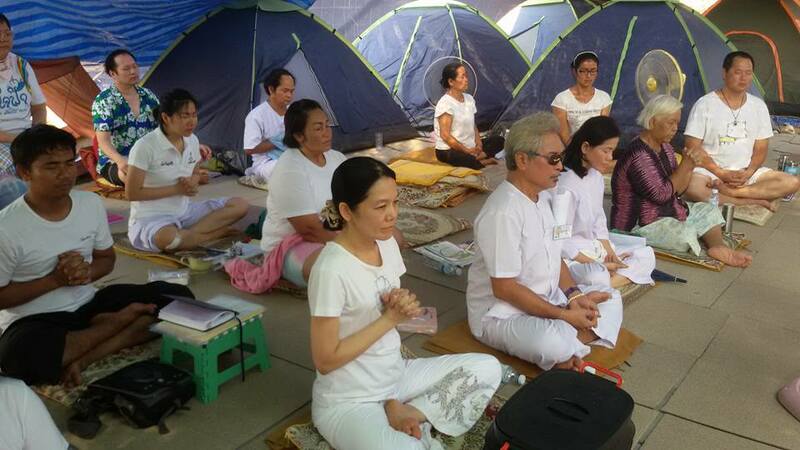 “ Vipassana Jetovimut ; 4 days Dhamma Practice Course” 7-10 September 2561 At Pantitarom Moo 5, Phu Kham Chan, Phra Phutthabat, Saraburi, Thailand. 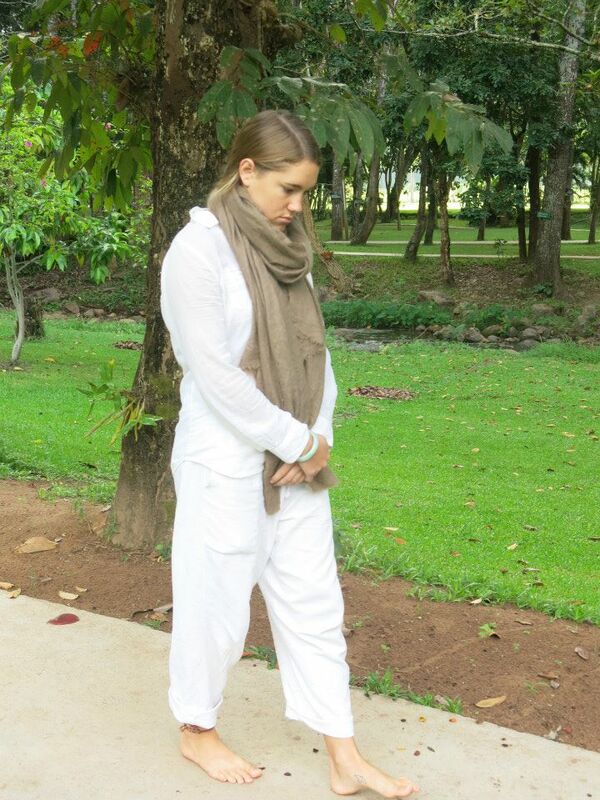 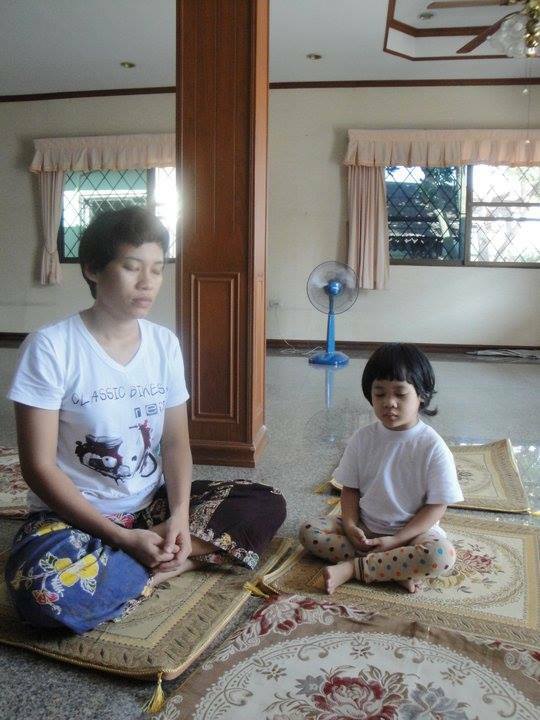 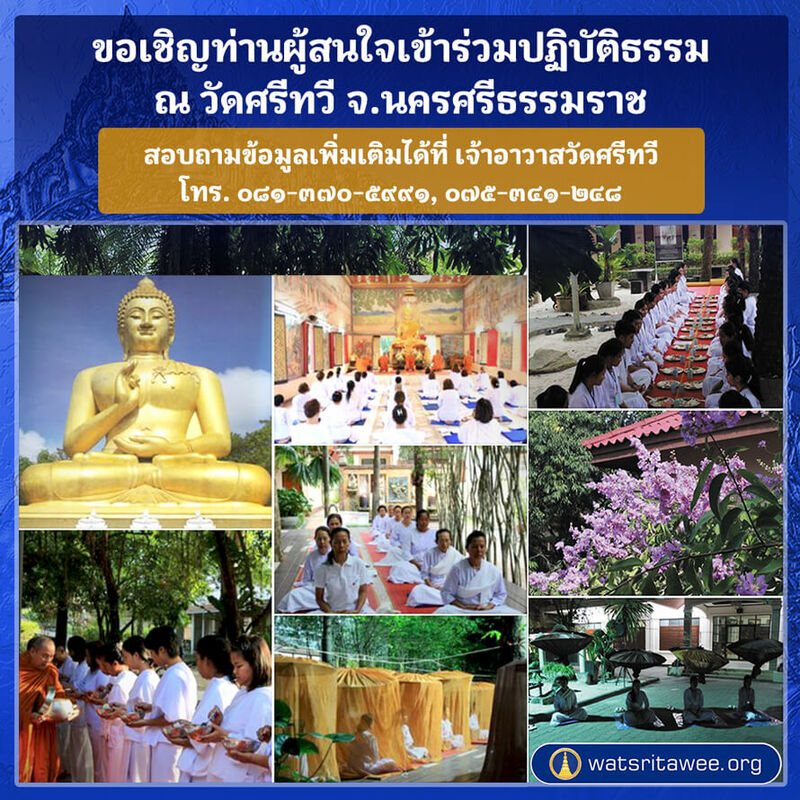 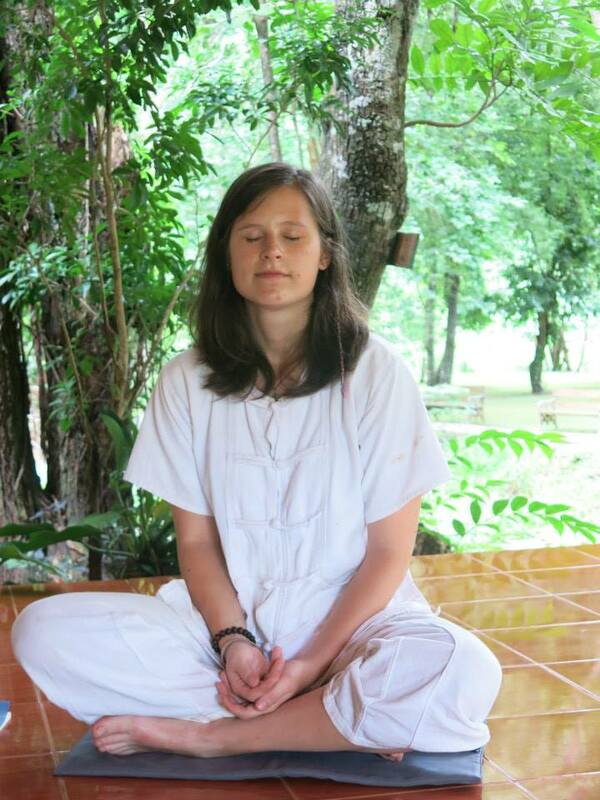 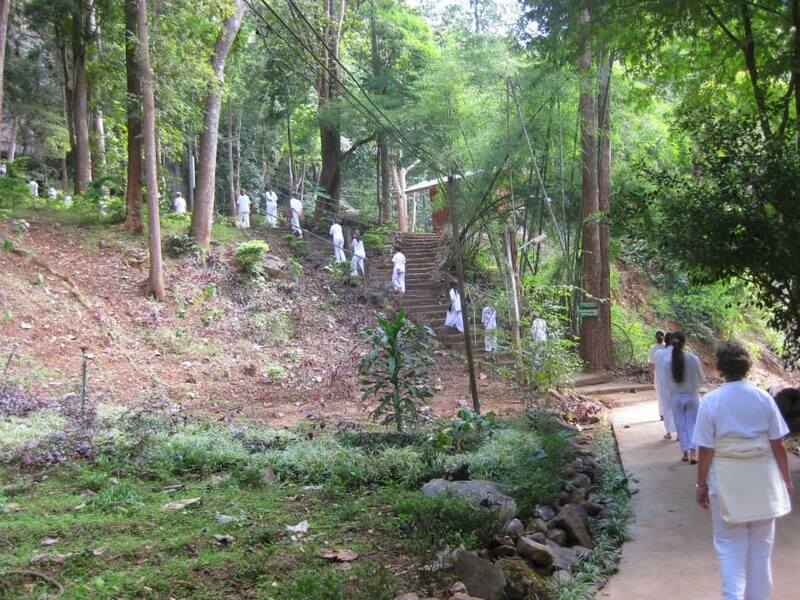 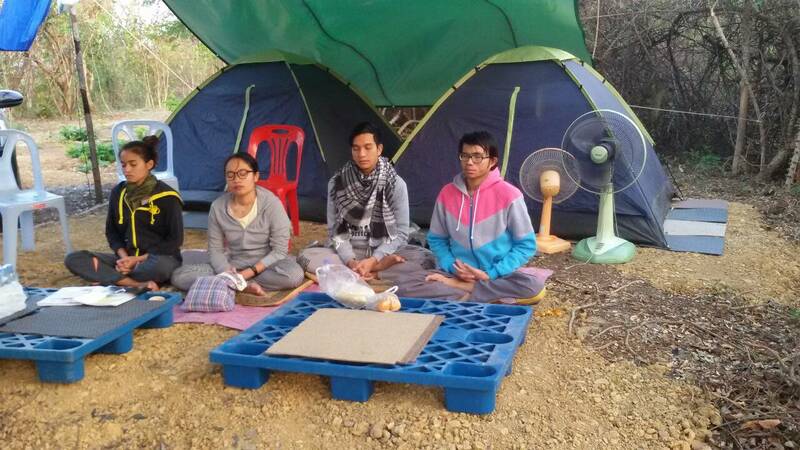 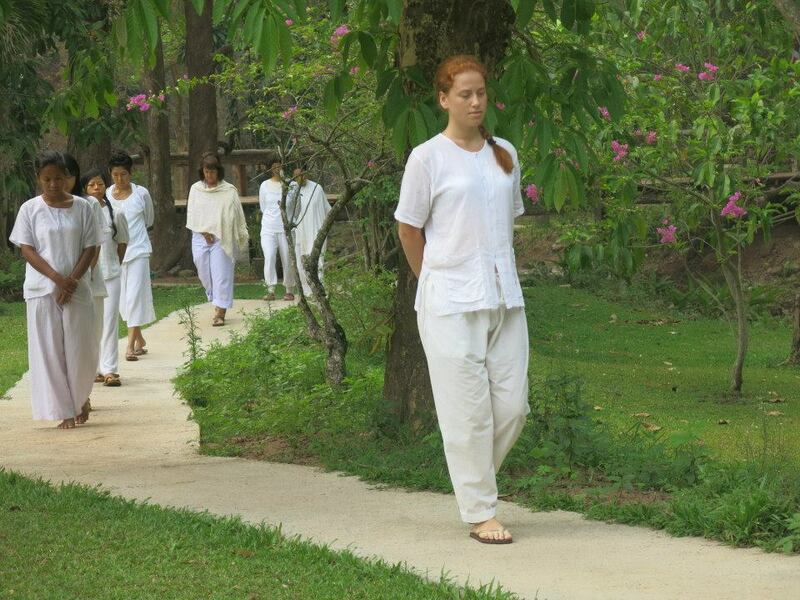 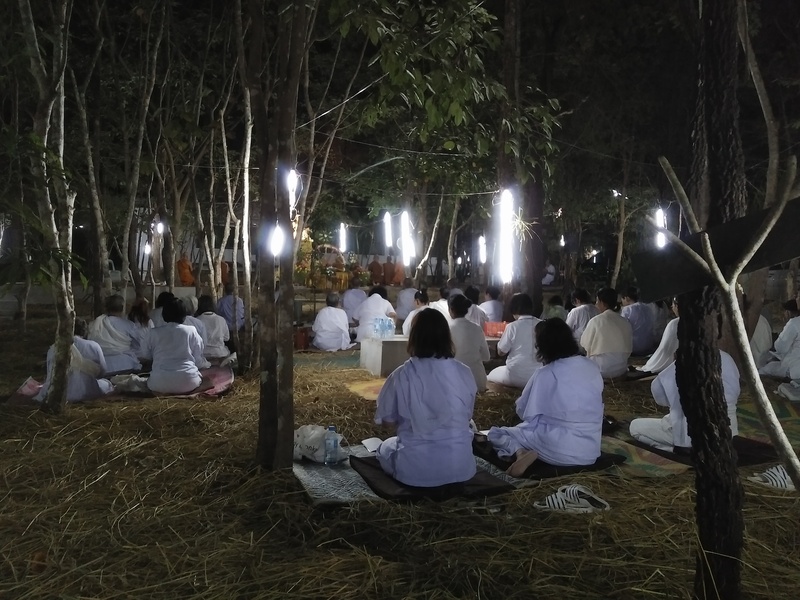 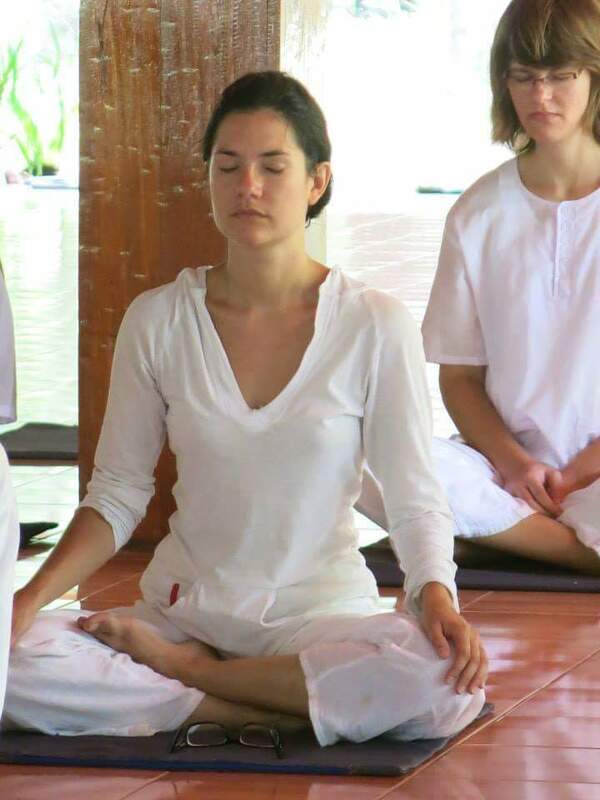 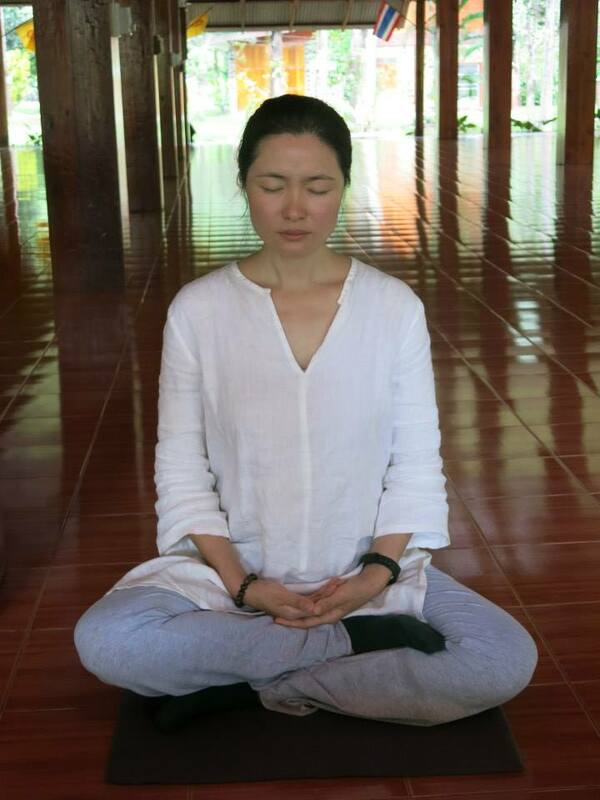 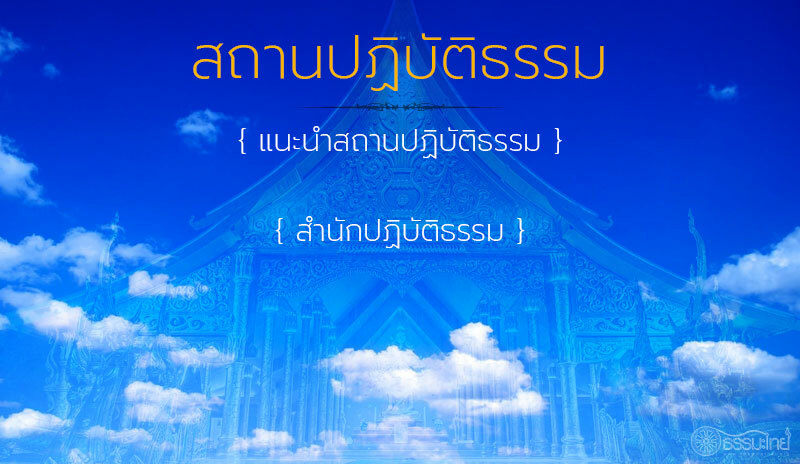 Vipassana Jetovimut ; Dhamma Practice Professor Course January 3 – June 30 and July 3 – December 30 Every year. 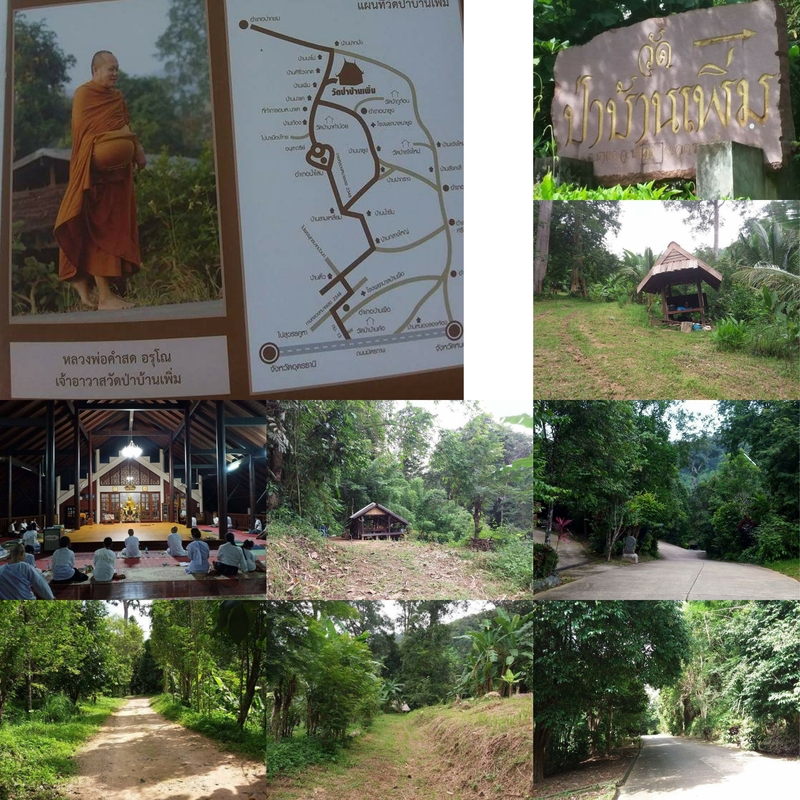 At Pantitarom Moo 5, Phu Kham Chan, Phra Phutthabat, Saraburi, Thailand.